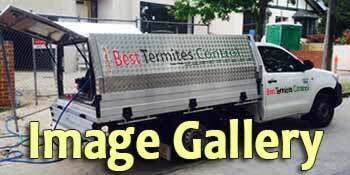 Termites inspection and treatment services, pre-construction termite protection, physical and chemical termites barriers in Doncaster. 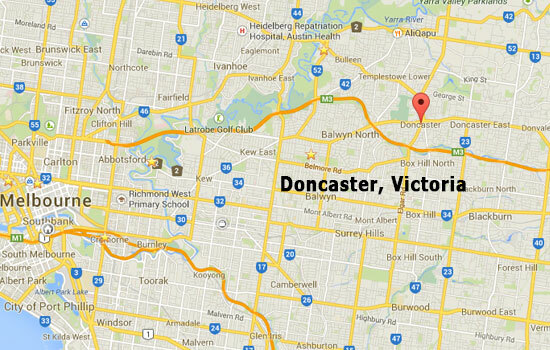 Doncaster is a suburb of Melbourne, Victoria, Australia, 15 km north-east of Melbourne's Central Business District. Its local government area is the City of Manningham.